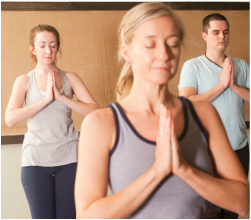 ﻿United We Om hires passionate, specially trained Yoga and Meditation teachers and puts them to work offering practice to the under-resourced communities they feel personally called to serve. 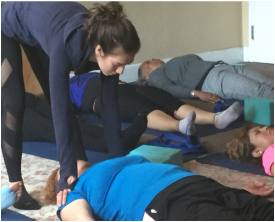 Restorative yoga for disabled adults in residential program. 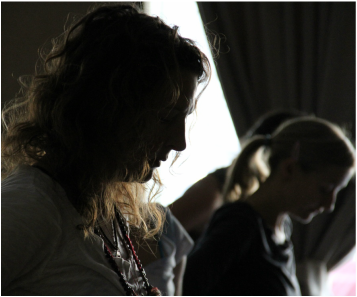 Trauma informed yoga for social workers supporting victims of domestic violence and abuse. 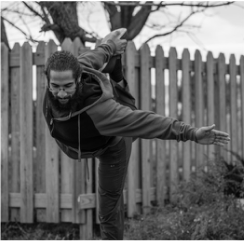 Yoga for the Spanish Speaking residents in Affordable Housing. Yoga for men with Cancer and their partners. 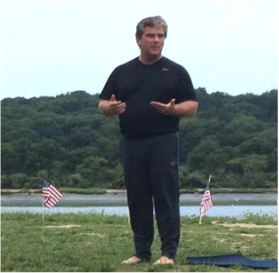 Gentle and Restorative Yoga for Veterans at the VFW. 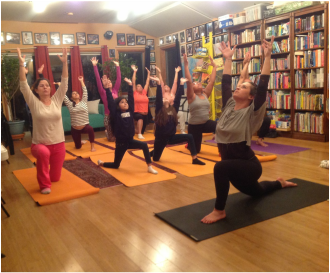 Yoga for children that have one or both parents incarcerated. 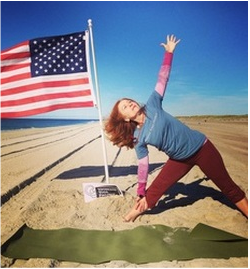 Yoga and Meditation for Spouses/Caregivers of Veterans. 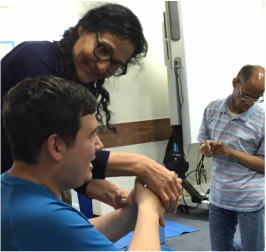 Specialized Yoga for autistic adults and their caregivers. 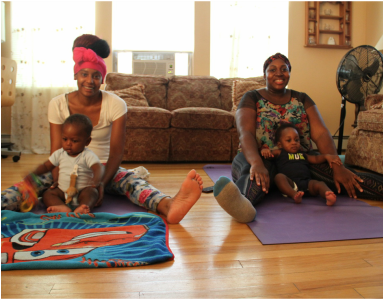 Mommy and Me Yoga for Teenage Mothers and their babies in residence in a charity home. 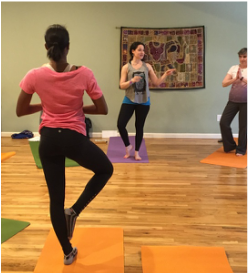 Prenatal/Postnatal yoga for the women and children in residence. 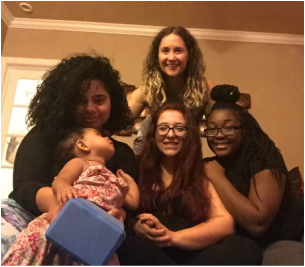 Yoga and Meditation for at-risk teen girls in residential foster care. 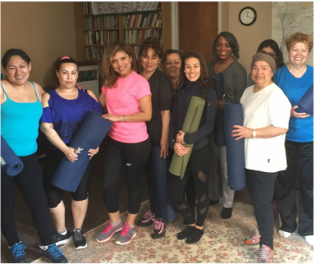 Yoga and Meditation in Spanish and English at Washingtonville low income housing. 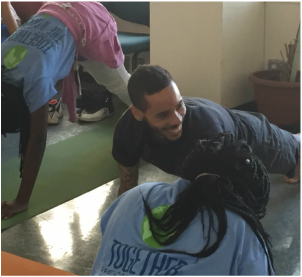 Yoga and Mindfulness for Latina teen girls at this suicide prevention program. 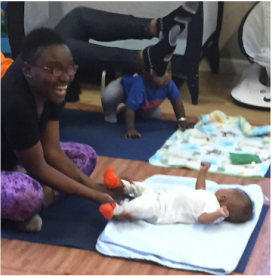 Yoga for the mothers and babies in this residential program. Post Partum Yoga for the mothers in this residential program.